A bullied girl befriends a new kid during the summer, but when school starts, their new friendship is tested when the bullying continues. A sweet little movie as a good lesson for the little ones. The human relationship is a fragile and complicated thing to deal with. 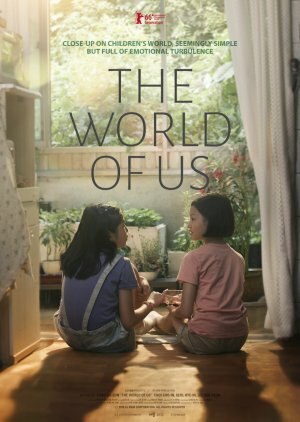 "The World of Us" shows that children are no less clumsy than most of us in developing and maintaining relationship. 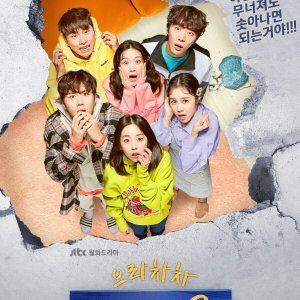 Looking closely at a small bumpy relationship being dynamically shifted here and there around the broad spectrum of various conflicting emotions, this small but fabulous comedy drama immerses us in the small world of its young heroine through its seemingly simple and unadorned approach . The film touches us with its many modest but intimate scenes that are carefully presented with admirable sensitivity and subtlety. Highly recommend! The only reason why I'm not rating this one with nine is the ending. It was left wide open and thus, it didn't help conclude the story nicely. 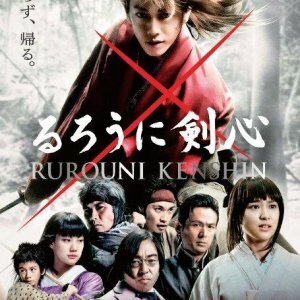 Now, for the movie, it presents the course of a friendship, how it is developed and how the human relationships progress when they are under the pressure of the society. I also liked how the main character didn't change her personality, even though her friend clearly did. That said, both young ladies were really good and their performances supported the drama perfectly. Also, the clean camera work suited the movie's tone really well.